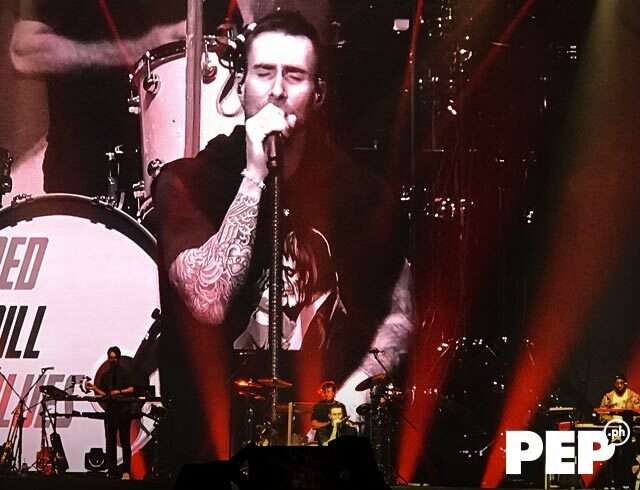 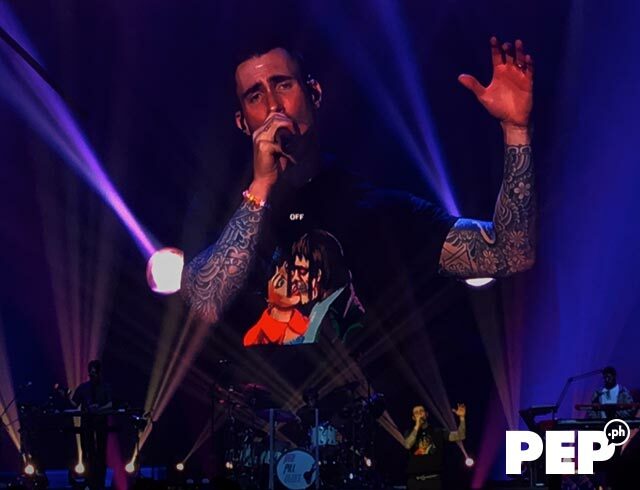 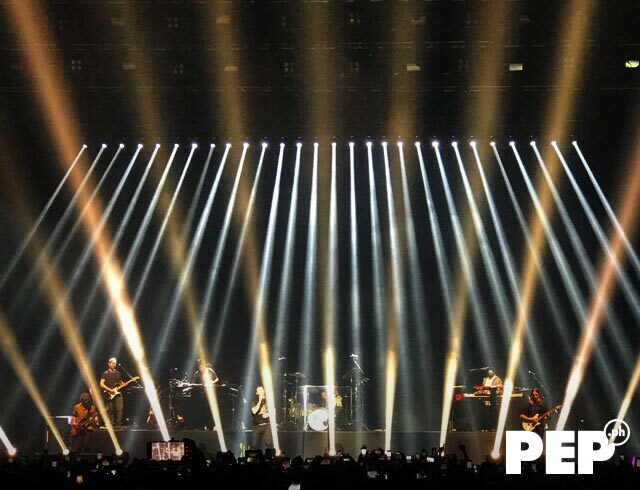 After four years, the American pop rock band Maroon 5 made their way back to Manila. 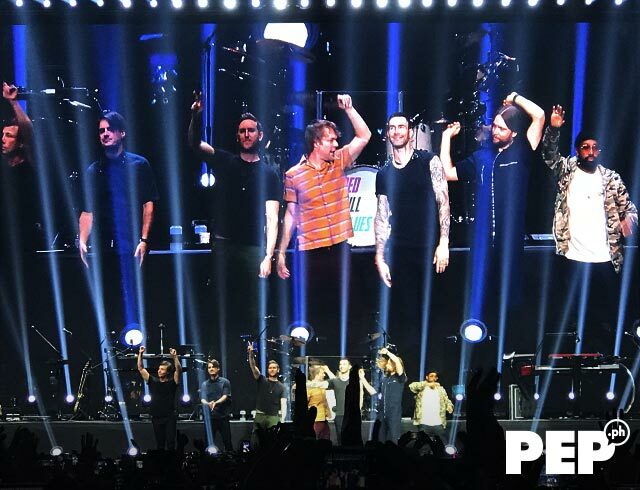 The band, composed of Adam Levine (lead vocals, guitar), Jesse Carmichael (keyboards, rhythm guitar, backing vocals), Mickey Madden (bass guitar), James Valentine (lead guitar, backing vocals), Matt Flynn (drums, percussion), PJ Morton (keyboards, backing vocals), and Sam Farrar (multi-instrumentalist), staged another successful arena show in the Philippines. 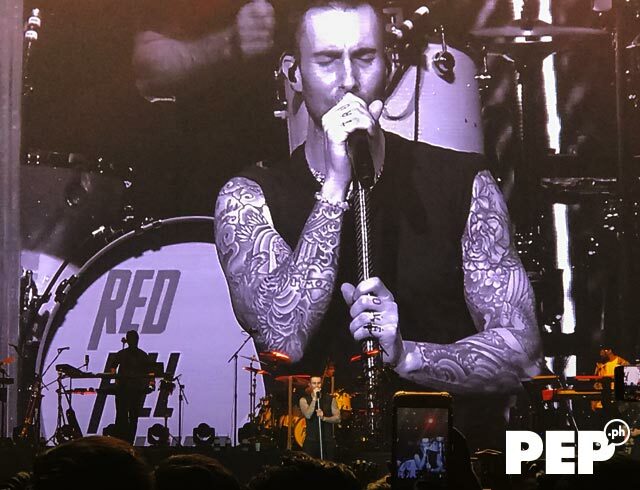 This is Maroon 5's fifth time to visit the Philippines. 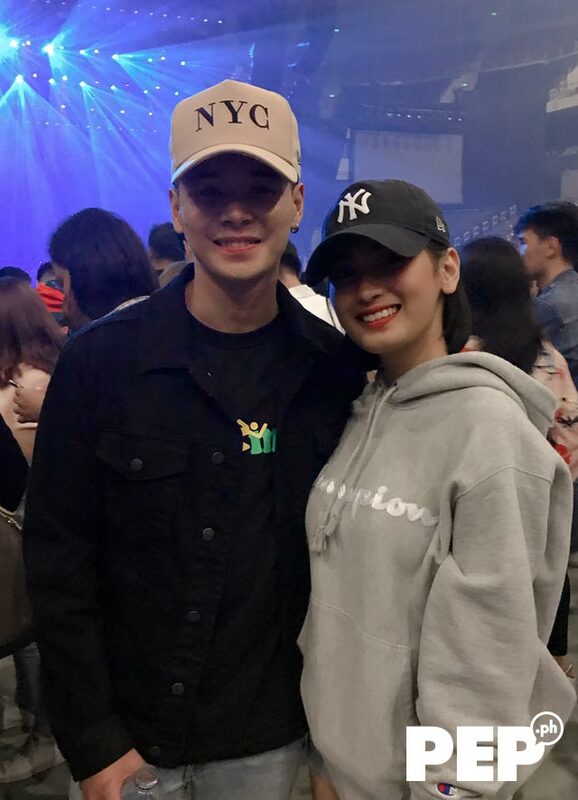 They first performed in the country in 2008 at the Araneta Coliseum. 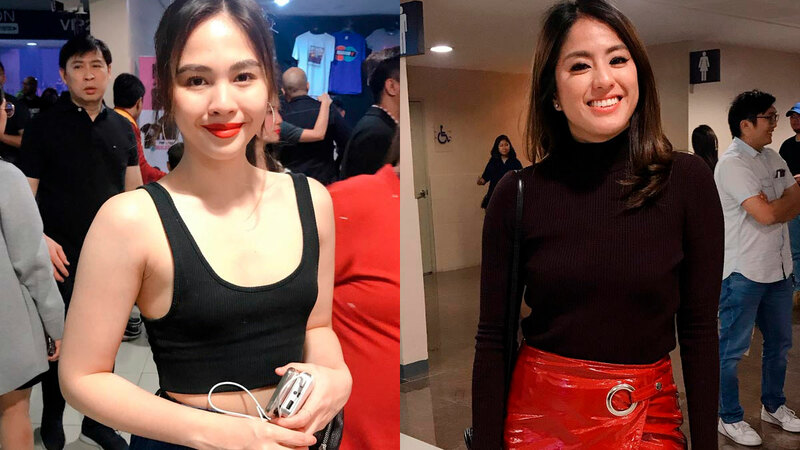 They then returned in 2011, 2012, and 2015. 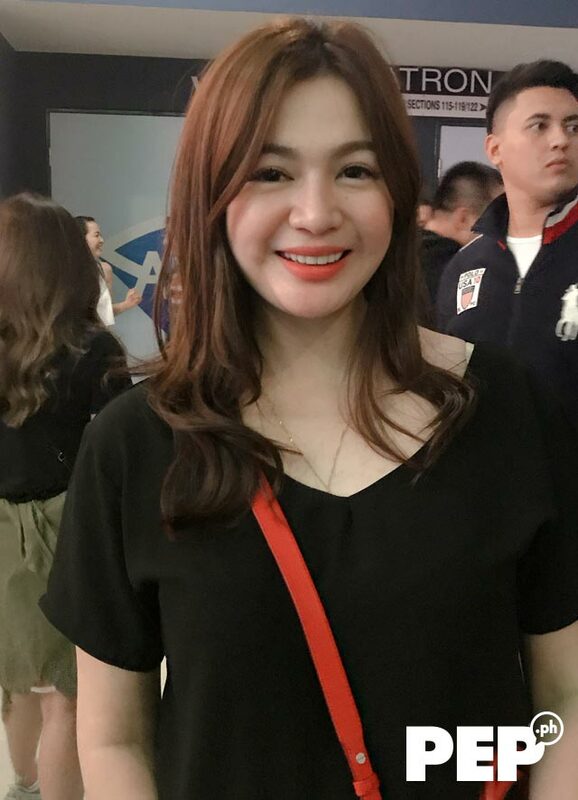 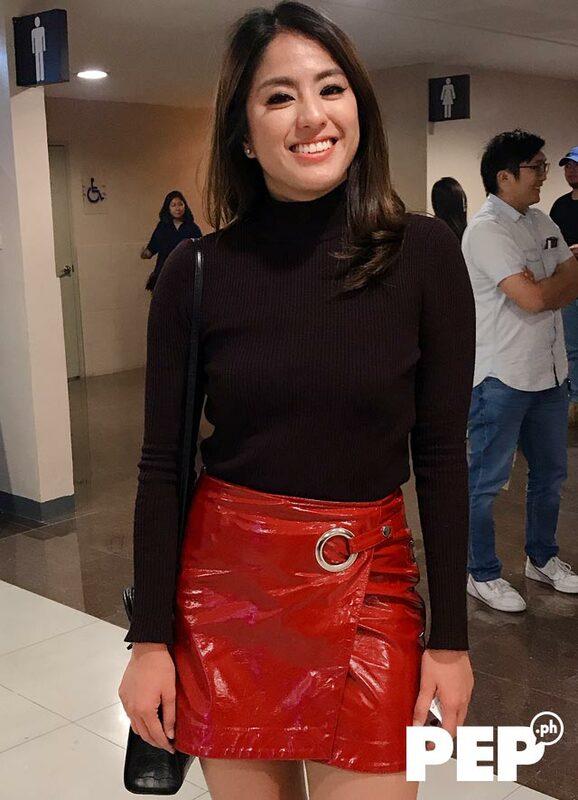 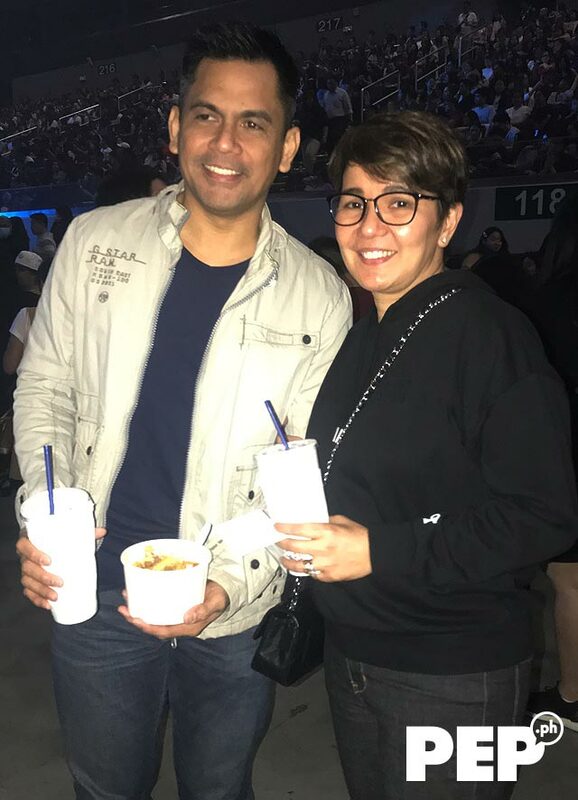 Amy Perez and her husband Carlo Castillo went on a date night with Maroon 5. 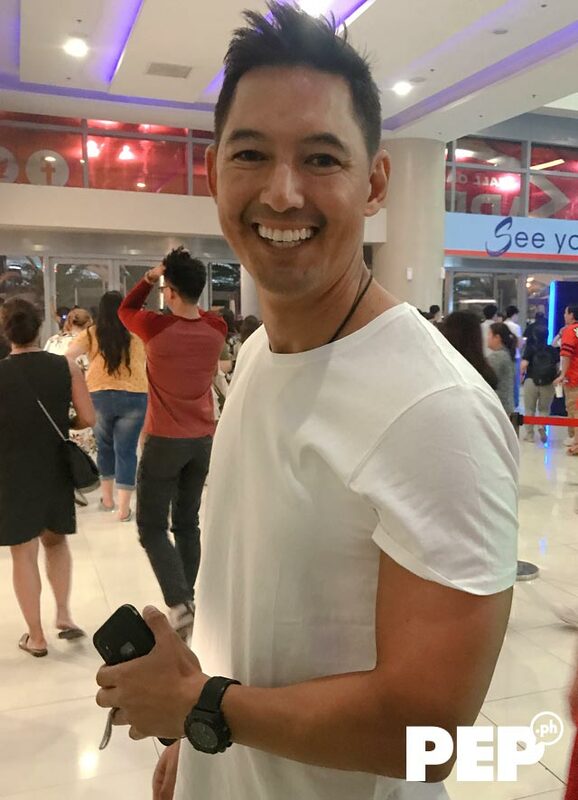 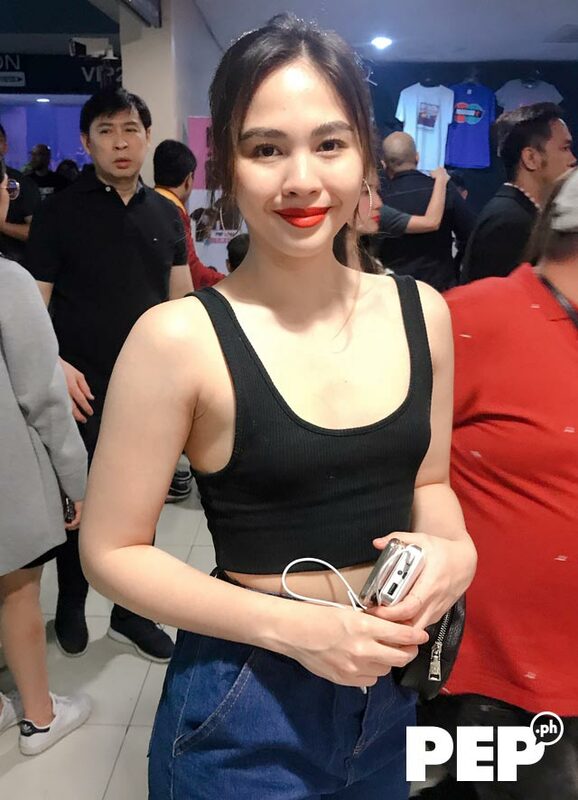 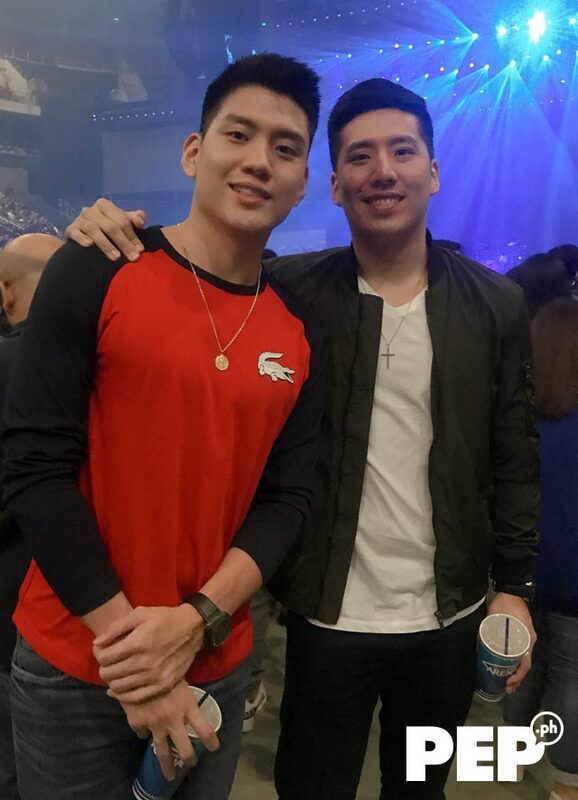 Former Pinoy Big Brother housemate Patrick Sugui sang along to his favorite Maroon 5 hits. 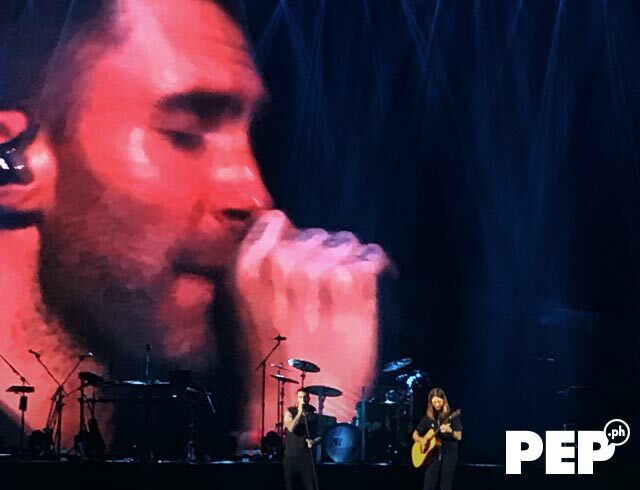 Many of the attendees felt nostalgic when the band performed the song "Harder To Breathe" from the band's debut album Songs About Jane (2002).